Remember Grady's Girlfriend? She's 96 Now &U Won't Believe How She LOOKS! Remember Grady’s Girlfriend? She’s 96 Now &U Won’t Believe How She LOOKS! 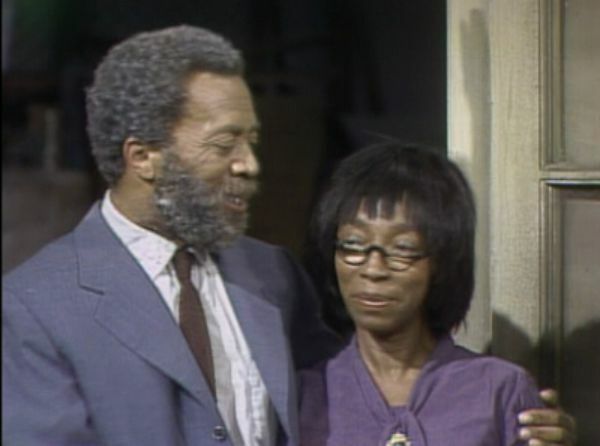 Who remembers “Grady’s” girlfriend, “Dolly” from “Sanford and Son”? She was the woman who “Fred” had to put his foot down with after she tried to to them that after she and “Grady” jumped the broom, Grady wasn’t gonna be hanging out with Fred and the fellas in the evenings. Fred couldn’t stand her and Grady loved her and that’s what made that episode funny as all get out. Well “Dolly’s real name is Norma Miller and after doing a lil’ bit of diggin’ we came up with gold about Ms. Miller. First of all, we had no idea that she was still living and not only is she still here with us alive and well, she is REALLY living at 96 years young! She is healthy as ever and she looks and moves at least 20 years younger than her actual age!